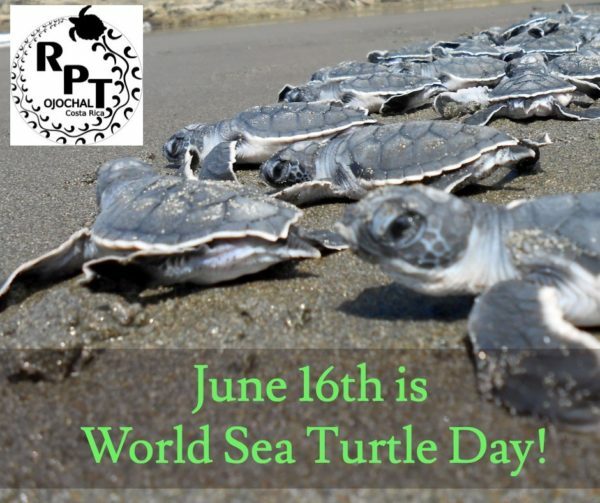 Did you know that June 16th is the official World Sea Turtle Day? It was chosen to be this particular day because it is the birthday of Dr. Archie Carr, founder of the Sea Turtle Conservancy. Sea turtles have been swimming in the oceans for hundreds of millions of years. But today they are in danger due to ocean and beach pollution, as well as poaching threats. Take a moment to learn a few facts and consider coming to the Reserva as a volunteer! If you like it, why not share it? Dr. Carr was a professor of mine at the U. of Florida in the 1950’s. He was always very interesting and my favorite professor. RIP Dr. Carr.